The course content provides full theory about makeup and its tools. It gives in depth knowledge about bridal makeup and air brush makeup. It also provides full information regarding the different types of makeup for different occasions. This also provides relevant information about beauty gadgets that suits individual personality. 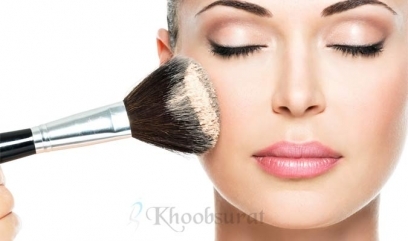 Looking for makeup course in Delhi, Khoobsurat will offer you courses at affordable fee. Apart from this, our expert trainers will transform you into a professional makeup artists.